A few weeks ago we introduced an article about our custom made shoes, the many style options we have, and just how affordable they are. 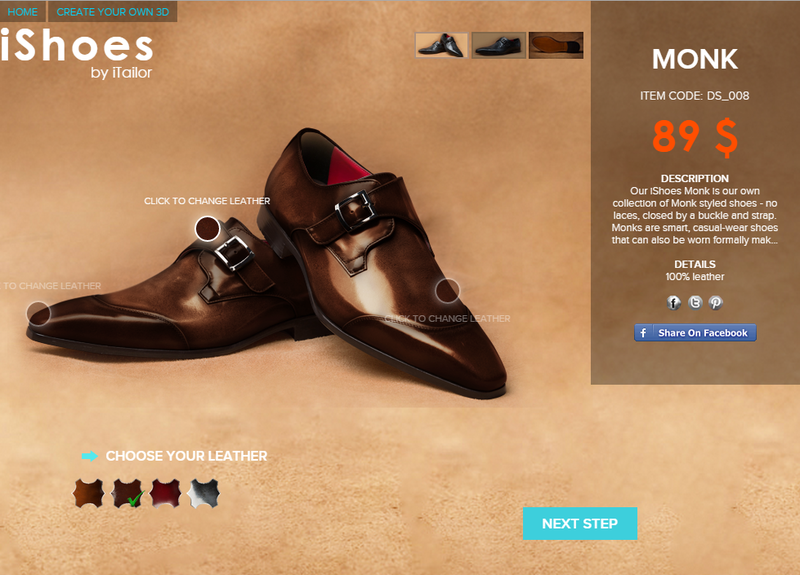 As they say “numbers never lie” it appears that you gentlemen want to hear more about our custom made shoes. So we figured we’d come back with some further insights on the shoe GQ calls the shoe of the season (which is also an iTailor Best-Seller) and what we feel would be a great addition to your spring and summer looks this year. The monk strap which was quite exclusive about 5 years ago is now blazing the trail working with elegant business attire and also being doubled with casual wear like a pair of jeans and a blazer. Along with many of our other custom made shoes our monk straps come in under $99 as well, currently only $89. That price is incredible for monk straps in general, the fact they are custom designed by you and custom fitted for you just makes them all that more appealing to all you sartorial and budget savvy gents out there. Our custom made monk strap shoes come in four separate styles; burnished leather, premium leather, sheepskin leather, and suede leather. Each pair has a multitude of color options, some have brogues, and leather split options as well. It is said that the most noticed item on a man is what can be found on his feet, so we like to be sure you have enough options to create your own personal style just as you see fit. 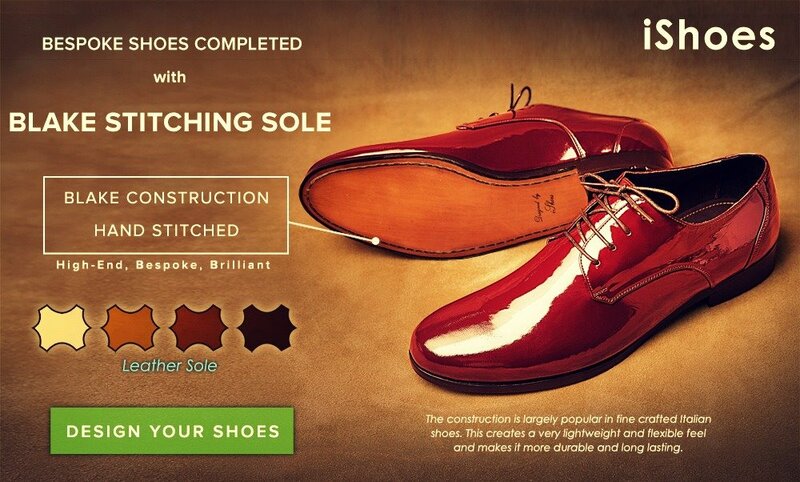 Going one step further we want to mention how to make your custom made shoes last. Adding blake stitching to your sole, it grants much better support for the overall craftsmanship and connects the upper and lower part of the shoe for a maximum lifespan. 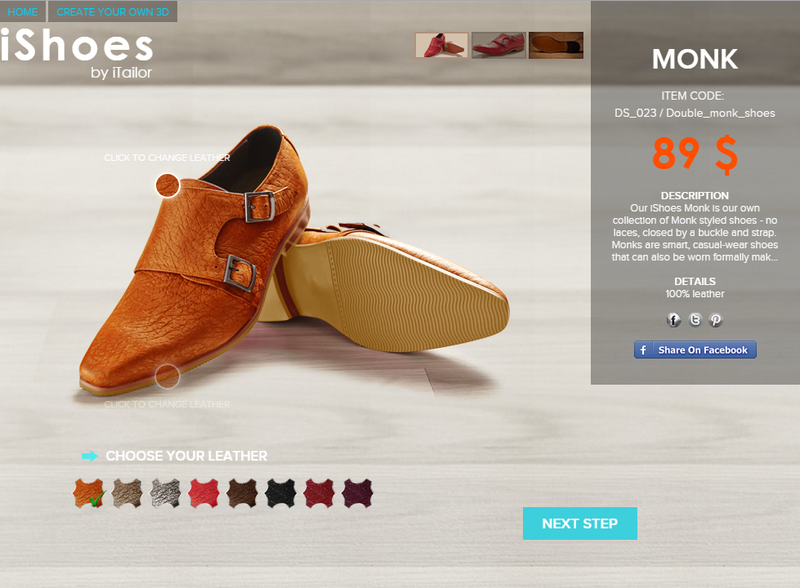 Click here to begin designing you own pair of single or double monk strap custom made shoes for only $89. One of the benefits of the monk strap (which is quite apparent) is the fact there are no laces to worry about with these shoes, so if that’s a problem for you then these are a great bet. Instead of laces you have either a single or double strap of leather that fastens to a buckle and closes the shoe. Another benefit of these monk straps is the choices, we have single and we have double monk strap custom made shoes. Some fashion and style experts out there suggest when wearing double monks with a more relaxed and casual outfit it’s OK to make your own rules and not buckle the top buckle. Now if you’re wearing a more formal style of monk like our burnished leather monks these will work exceptionally well with any black, dark navy, or grey suits. If you’re looking for a little boost in flare we suggest wearing a hemmed or even cuffed pant with these custom made shoes in order to show them off a bit more. Below you will see four photos of our main custom made monk strap shoes, their intricate details, style differences, and some of the color choices and design options you would have during the design process on our site. Out of these four styles two are more casual and two are more formal, but we would say the most versatile pair would probably be the premium leather monk straps as they could work with casual attire but also be worn to the office more so than the others. 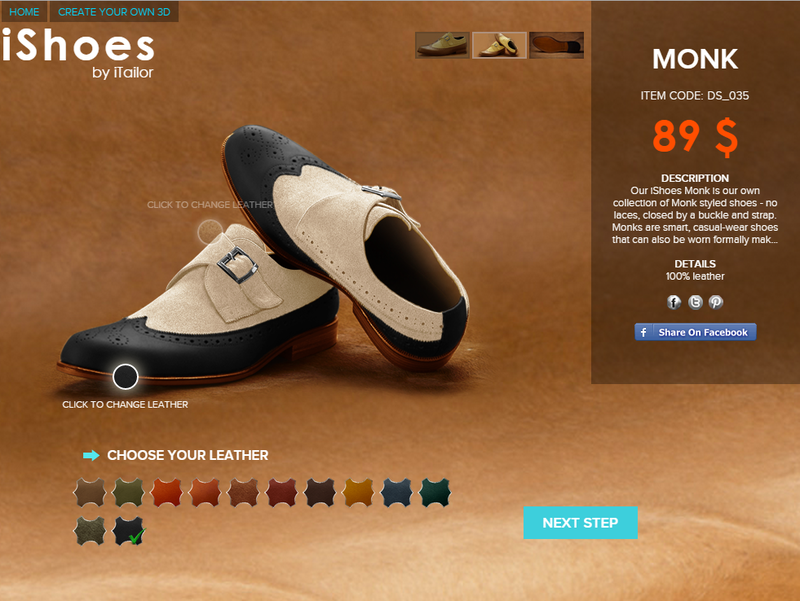 Click below on any of the images to begin designing your very own custom made monk strap shoes. 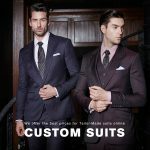 Whether you’re into the single or double monk straps as a potential for your custom made shoes we hope some of this information was helpful and insightful. As you can see we have many different styles and nearly unlimited design options for you to play with as you create your own custom made shoes. Whether you’re looking for a more formal pair of dress shoes or sort of in between that can work casually these are undoubtedly one of the styles we would highly recommend. As always if you liked what you read or have any questions please feel free to let us know and comment below! 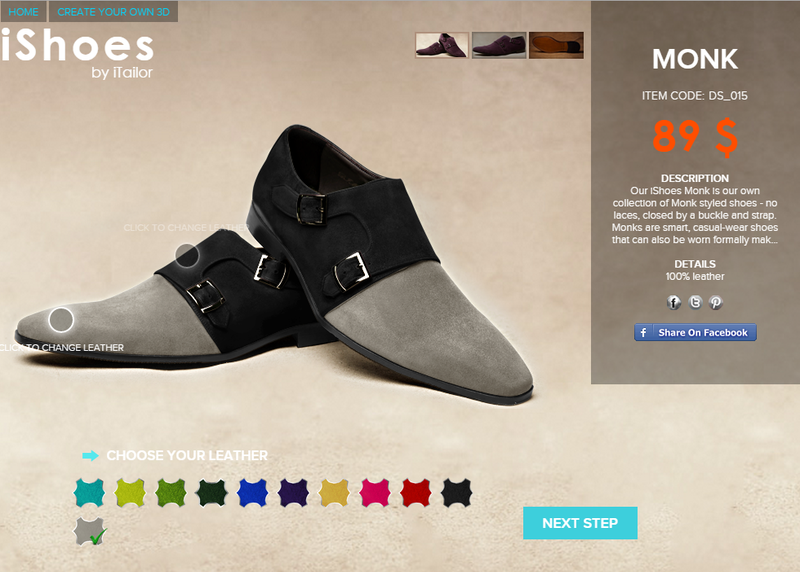 If you’d like to design your own custom made shoes click here and start designing your men’s custom made shoes today! 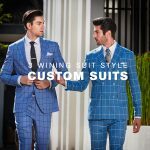 Don’t forget to subscribe to our newsletter below for free company updates and our weekly sales on custom men’s suits, shirts, luxury designer shoes, and more! You can choose from 3 general sole types: Rubber, Fiber, and Pure Leather. You can also add Blake Stitch free of charge!